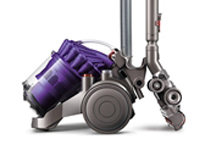 Dyson Doctor offers a wide range of new and refurbished Dyson Machines for sale throughout Surrey, Hampshire and Berkshire. 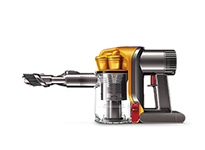 Dyson Doctor stocks Dyson Cylinder Vacuums, Upright Vacuums, Handhelds and Cordless with display models available from their show room in Aldershot. 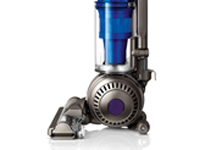 For more information about Dyson Products in Surrey, Hampshire and Berkshire please click on any of the links below. 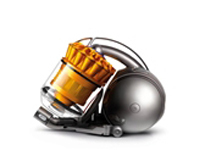 All products come with a full warranty, money back guarantee and Free Delivery.